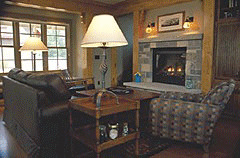 Year-round resort with accommodations ranging from hotel rooms to resort homes. Featuring 36 holes of golf, downhill and x-c skiing, conferences, dining, pools & fitness center, golf schools, kids programs, mountain biking, kayaking, tennis, ski school, NASTAR, sleighrides. Home to Michigan Legacy Art Park. 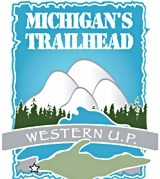 Crystal Mountain is surrounded by miles of northern Michigan snowmobile trails. 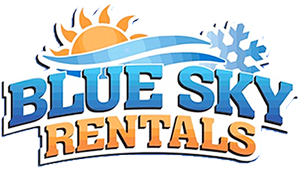 We’ve partnered with Crystal Adventures, located on M-115 just two miles away, to provide all your snowmobile needs. No on-site trails available at Crystal Mountain.